Will guar seed ( Guar gum ) give good return this year 2017-2018 ? During last three years Guar was under pressure of major factors like over production, Poor demand and poor crude oil prices. As commodity Guar gave a good return during last year. Last year arrival prices weer around 3200/ 100 Kg and it went up to 4200/100 Kg . During last year there was around 30 % hike in prices. This year it is expected that Guar will give good return. ( a) Low Cultivation Area ; This year total guar cultivation area was around 36,00,000 Hectare. Most of area was from rainfed area. Where productivity remains around 200 Kg per hectare or lower. As per inputs from different sources Total production of guar is expected to around 70,00,000-72,00,000 Bags.Crop was poor in comparison to last years. (b) Poor crop. : This year climatic condition for guar cultivation was poor. Rainfall distribution was not equal . Most of cultivation area was under rain fed condition. In earlier some are was under irrigated conditions so production was not so bad in those area. Weight of seed is also poor. It will impact the recovery of guar split from guar seed. (c) Improving crude oil prices : Crude oil prices is major fundamental factor toward the demand side. if prices of crude oil goes up then it will impact new oil drilling activities in USA and Other new countries. It is expected that demand of Guar gum will increase with improving crude oil prices. It is moving toward USD 70 per Barrel. All the factors are positive for guar commodity. 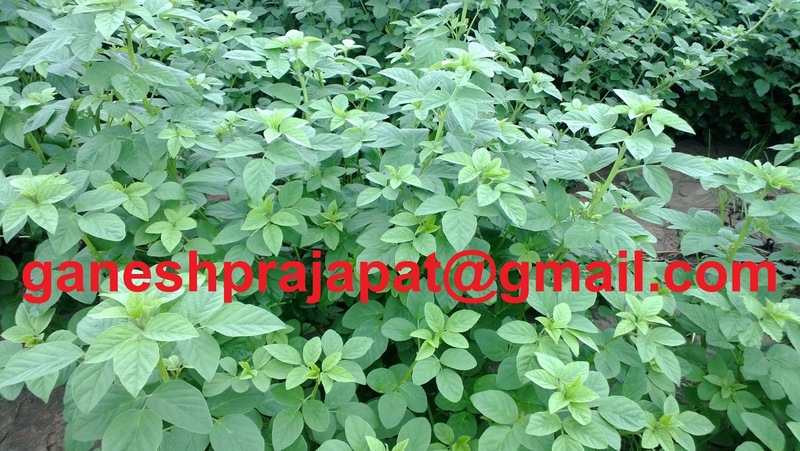 Comparatively Guar will give good return in comparison to other kharif commodities.